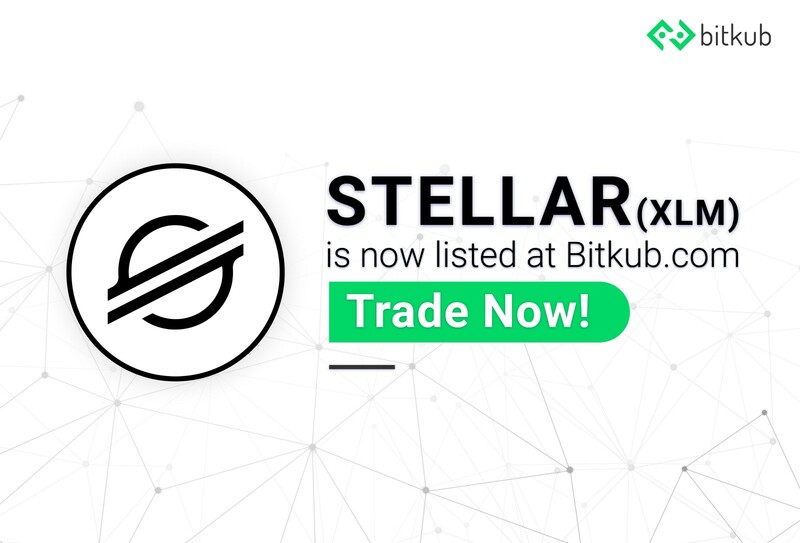 Trade Stellar (XLM) at Bitkub.com Now! Trade early to gain the advantage of the price. Currently, XLM is ranked 9 in Coinmarketcap.